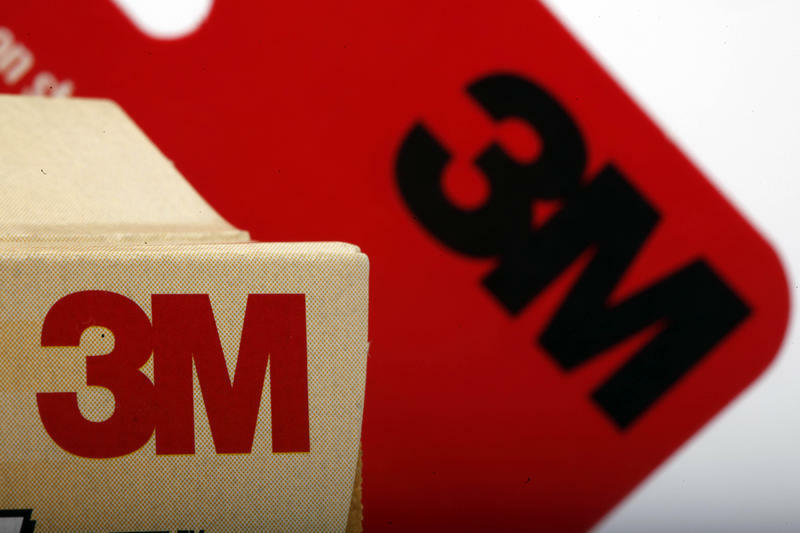 More PFAS testing is underway in the Richland area; Wolverine Worldwide and 3M discussed PFAS safety concerns years before most people knew about the chemicals; and more. State officials warned Parchment in 2002 about possible contamination in Wells. 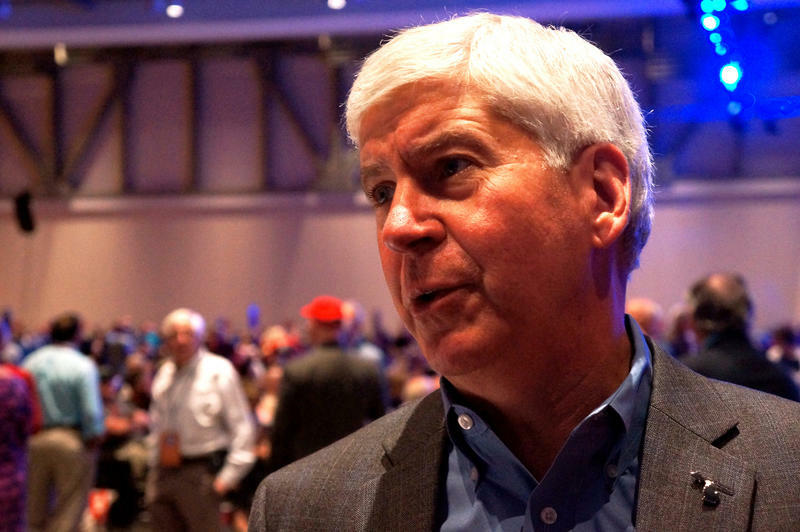 Governor Snyder doesn't want to talk politics or endorse a candidate for governor after Tuesday's primary. Perrigo plans to "separate" its pharmaceutical business. (MPRN) Michiganders flocked to the polls Tuesday in numbers that haven’t been matched in recent decades. Kalamazoo will supply water to Parchment for the next year under an agreement approved by both cities. Polls are open until 8:00 Tuesday night for Michigan's primary. 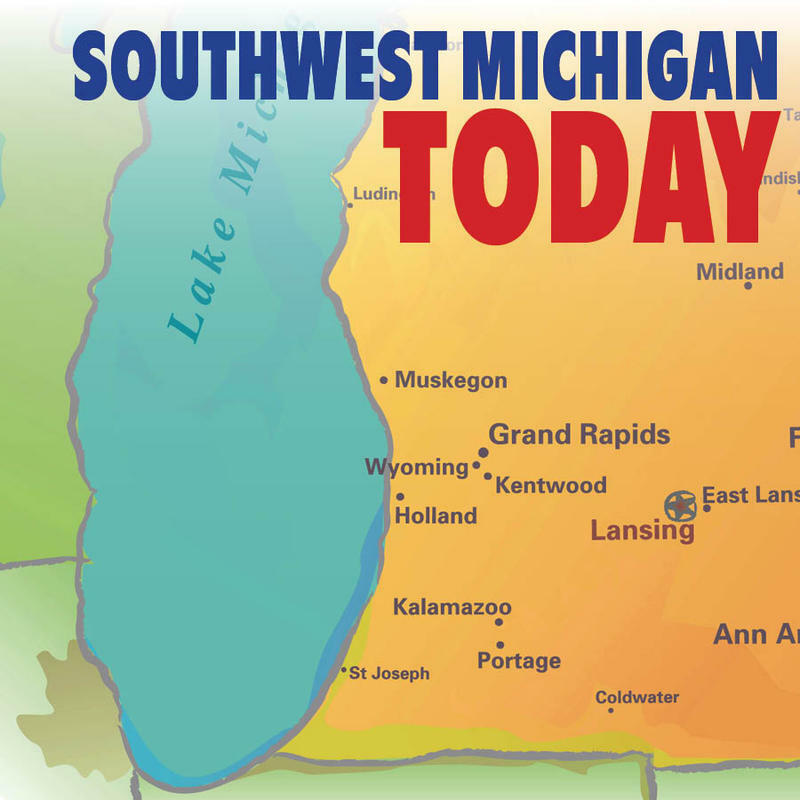 A Grand Valley State University Economist says signs show trade wars are slowing down West Michigan's economy.